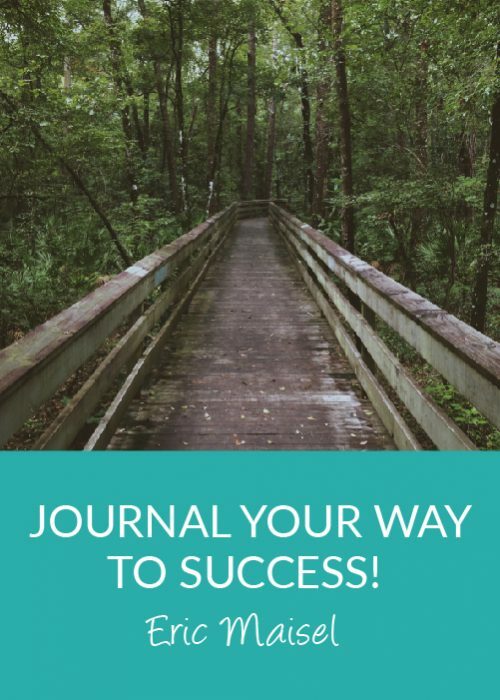 Learn how to use journaling to increase success in many areas of your life. 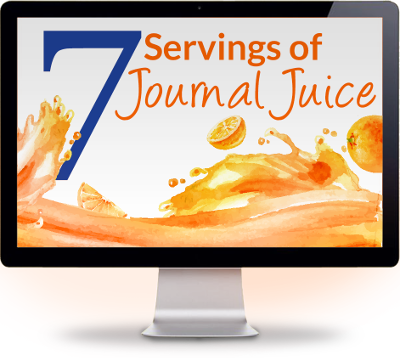 IAJW Journal Council expert, Eric Maisel will guide you through his Focused Journal Method in this one-hour audio class. You will get instant access to your digital products, courses and membership upon payment. Please Note: by completing your purchase you are agreeing to be bound by our terms and conditions. Eric Maisel, Ph.D., is the author of more than fifty books, among them Overcoming Your Difficult Family, The Future of Mental Health, Rethinking Depression, Life Purpose Boot Camp, The Van Gogh Blues, Mastering Creative Anxiety, Why Smart People Hurt, Coaching the Artist Within, Ten Zen Seconds, Humane Helping, A Writer’s San Francisco and A Writer’s Paris. 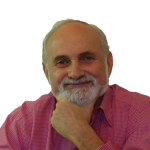 A retired family therapist, active life coach and creativity coach, and mental health advocate in the areas of critical psychology and critical psychiatry, Dr. Maisel writes the Rethinking Mental Health blog for Psychology Today, the “Coaching the Artist Within” print column for Professional Artist Magazine, and serves as editor for parent resources at Mad in America. Dr. Maisel lectures nationally and internationally, facilitates deep writing workshops in locations like San Francisco, New York, London, Paris, and Rome and at workshop centers like the Esalen Institute, the Omega Institute, and the Kripalu Yoga Center, and presents keynote addresses for organizations like the International Society for Ethical Psychology and Psychiatry and the International Association of Pastel Societies. 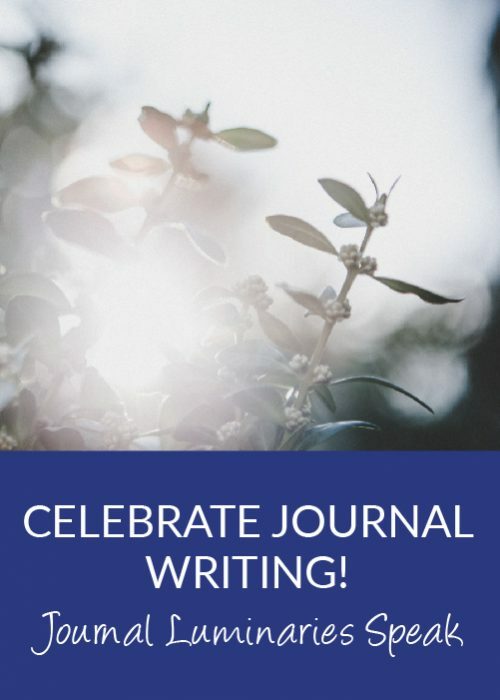 Celebrate Journaling: Journal Luminaries Speak includes 9 incredible interviews with the fun and enlightening masters of writing practice.